Kimberley's post about her recent trip to Brighton has me all reminiscent about my own holiday. Granted, mine was way back in February but it was a pretty special one. 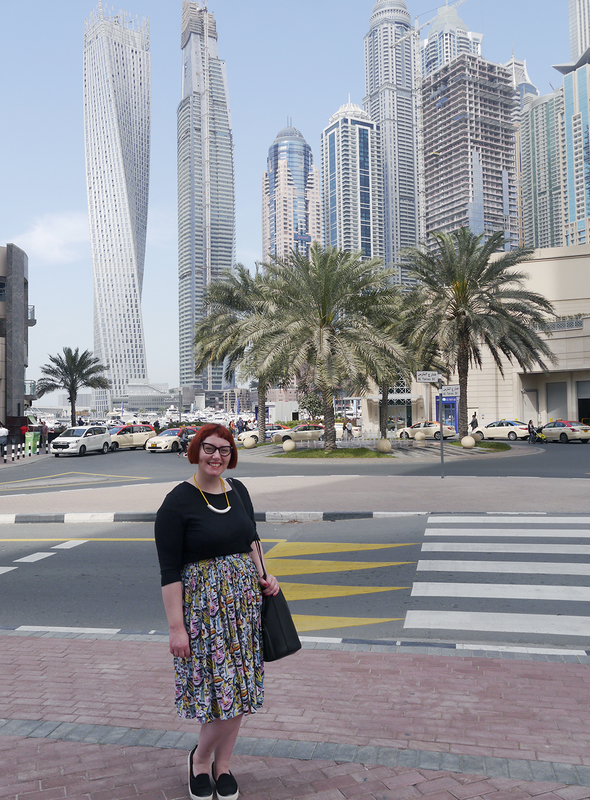 To celebrate my 30th birthday I jetted off to Dubai on my first trip abroad. Yep, that's right, it took me until the ripe old age of 30 to get out of the UK (well, apart from one weekend in Dublin). 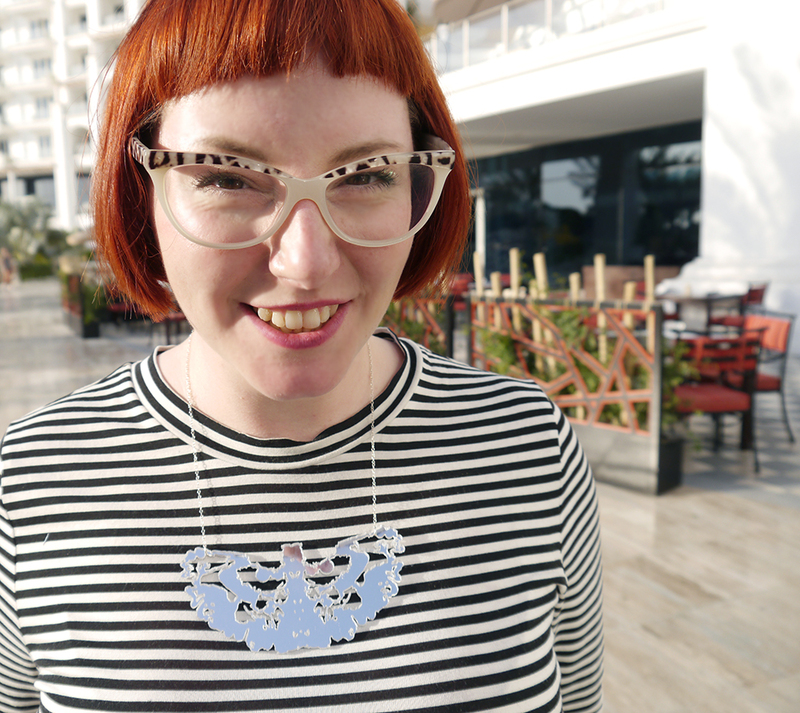 And it's taken me 6 months to write this post. 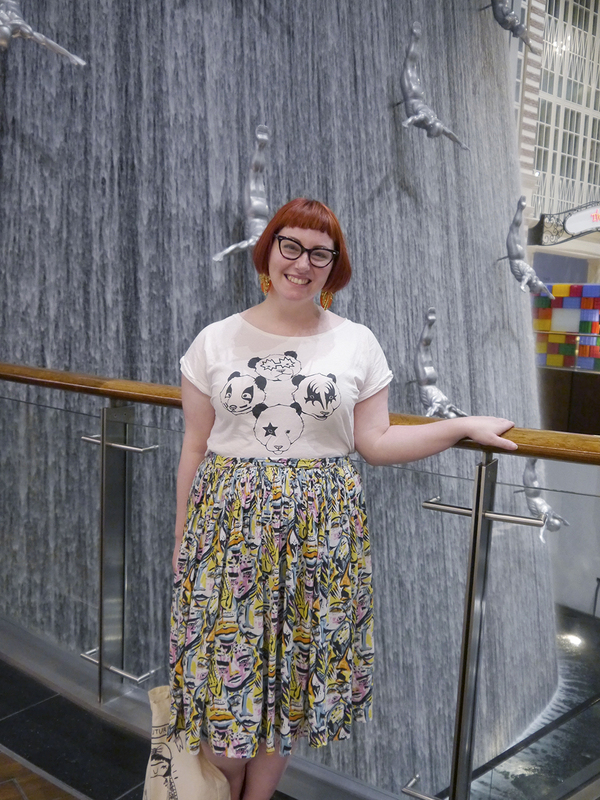 The photos have been sitting in drafts since I returned but now it's finally time to share what I wore in Dubai. Going in February meant that the weather wasn't spectacular but it also meant I could survive the heat. The temperature varied from about 17 to 27 °C (if I recall correctly) so it was manageable for an unacclimatised soul like myself. Being from Scotland I was a bit worried that my wardrobe wouldn't be summery enough and I'd have to buy lots of new stuff. Turns out I was wrong. A lot of my items worked and I only ended up buying two new pieces of clothing, both of which can be seen in this outfit. 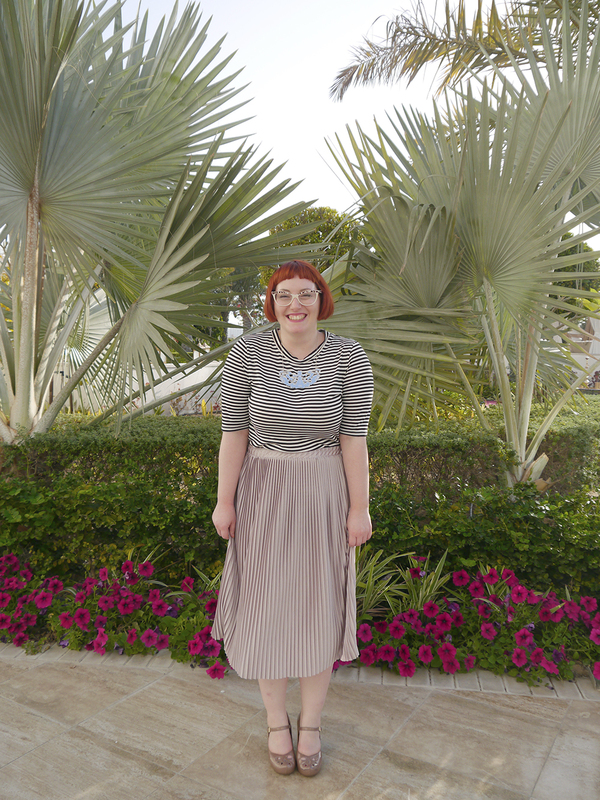 The top and skirt were bought for their comfort factors and have become firm favourites in my wardrobe since this trip. Don't you love a holiday purchase that lasts! 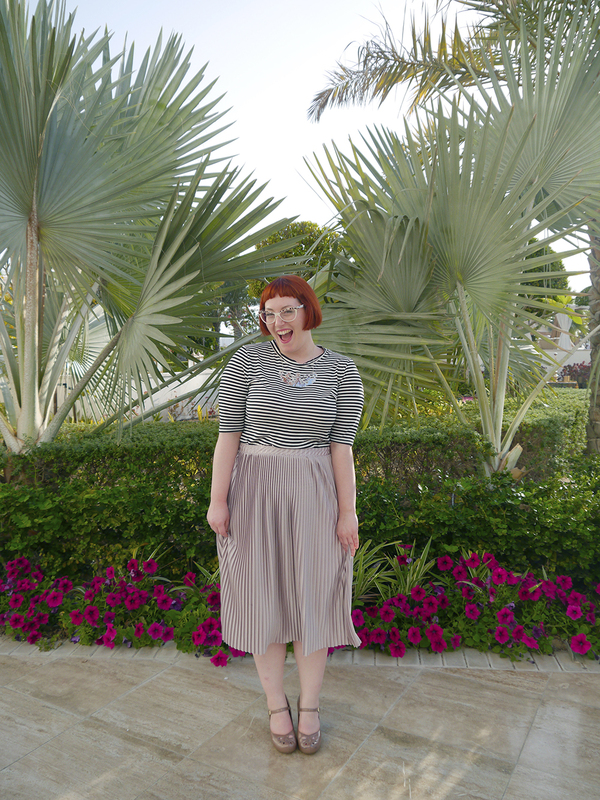 I wore this outfit for a trip to The Palm for afternoon tea at the Waldorf Astoria. It was a birthday treat for me so I thought I'd get a bit more dolled up - hence the heels. 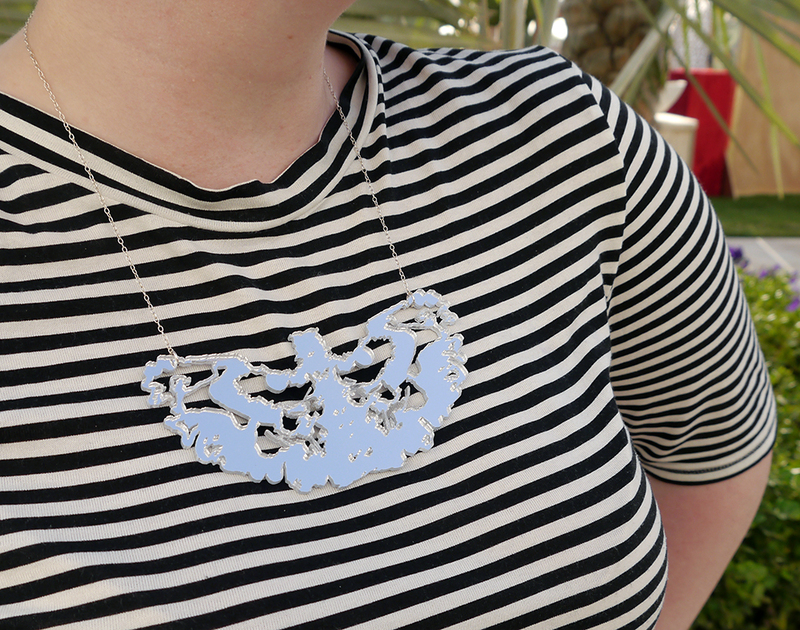 I also added this shiny Charcot necklace, which was a surprise birthday gift from the lady herself - Kirsty Stevens. I might have blinded a few people as the mirrored surface caught the sun but it was worth it. 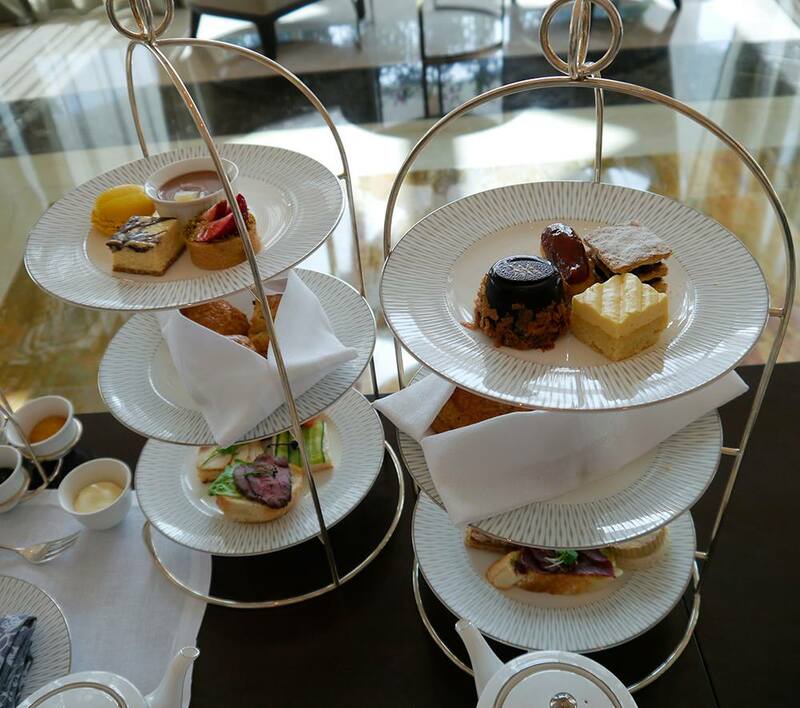 The food was absolutely delicious and we all stuffed ourselves while listening to a medley of power ballads being played on the piano. It was hilariously good fun. Afterwards we went for a wander around the grounds (where I demanded these photos be taken) and enjoyed a few wines at the bar. The heels came off pretty quickly (boy do my feet swell when they're hot) but I'd brought some sandals with me so I didn't have to hobble around like a weirdo. Apart from the footwear, it was a pretty successful outfit. 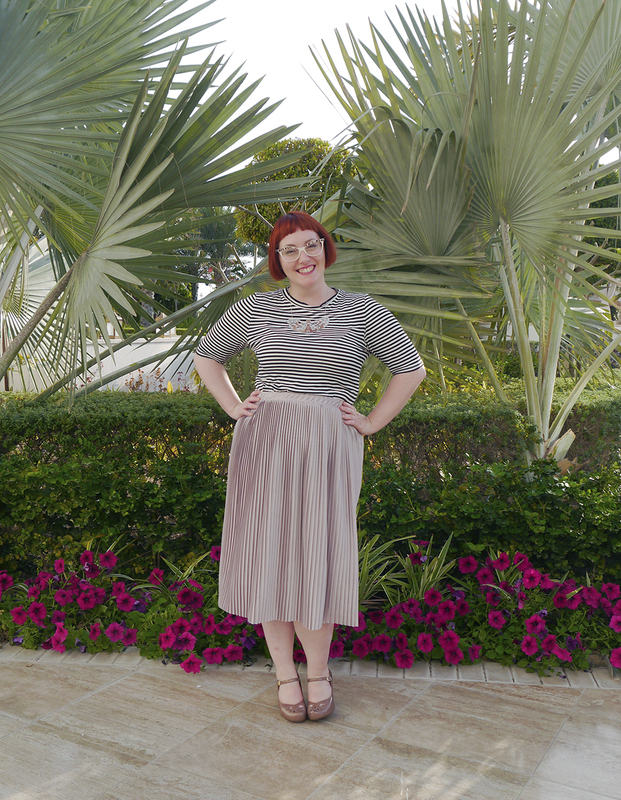 I've definitely developed a new love for floaty midi skirts since this holiday. 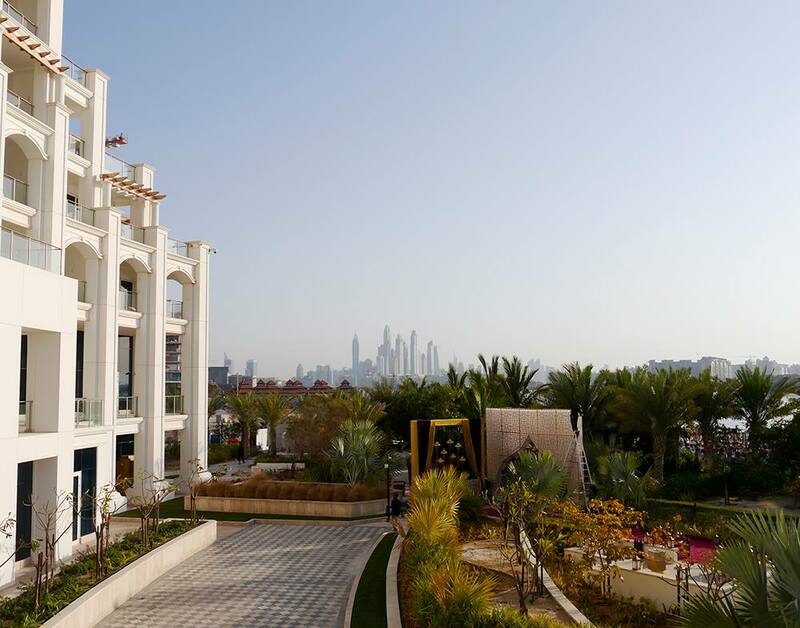 One of the things I got asked about a lot before I went was "what are going to where - don't you have to cover up in Dubai?". Luckily we were staying with our lovely friend Susan, who lives out there, so I had her on hand to ask advice about what to pack. Turns out I could wear pretty much the same as I where at home, just without as many layers. I kept my knees and shoulders covered, mostly because that's how I dress anyway, and I didn't have any trouble. It all felt really rather relaxed. 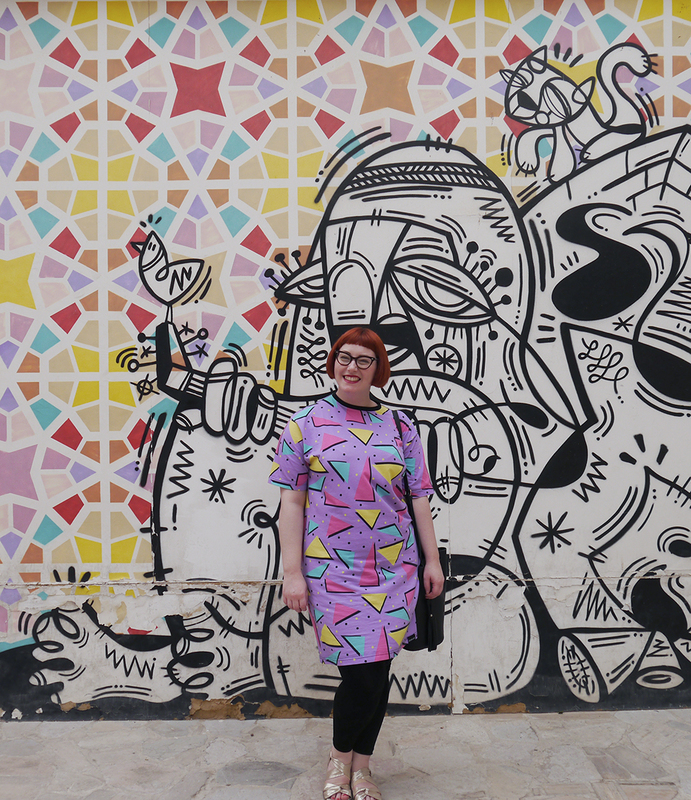 Here's a few examples of some other outfits I wore during my trip. Looking back at these photos has me dreaming about going away again. Where would you recommend I try next? You know my sister lives out there? She's home for the summer - until next weekend - and has been providing us with daily updates on how unbearably hot it is right now. That's why my visits tend to be between January and March! Looking lovely as ever, lady.